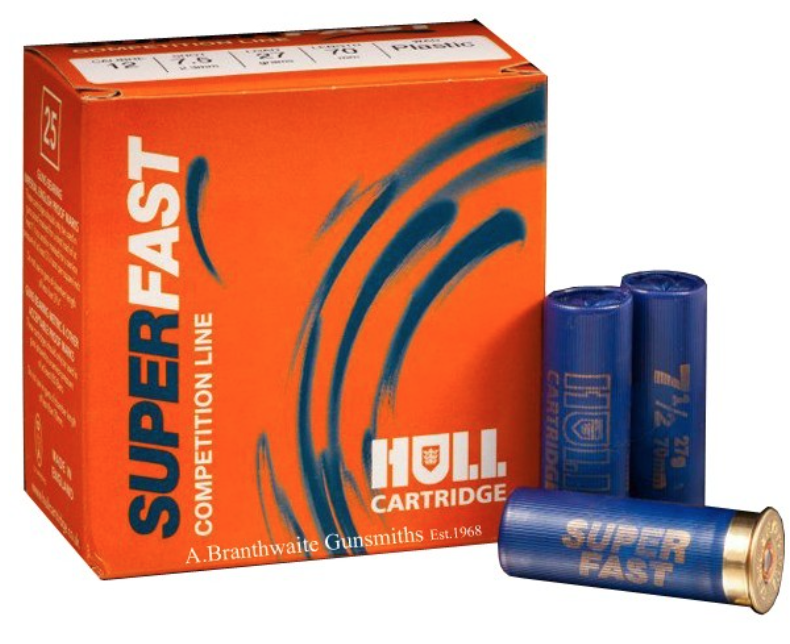 Wiltshire Rod & Gun stocks a wide range of cartridge brands, including Gamebore, Hull, Eley and Lylevale Express. Stocking everything from 12 bore, 20 bore, 28 bore and .410 in fibre and plastic wad. Please call us for prices or if you have any questions regarding cartridges.